Bruce Woodburn | CrossCountry Mortgage, Inc.
Bruce Woodburn has helped his clients achieve their homeownership dreams for over 20 years. Bruce was voted as the Top 1% Mortgage Lender in Central Florida four years in a row by Orlando Magazine & Five Star Awards (2010, 2011, 2012 & 2013). 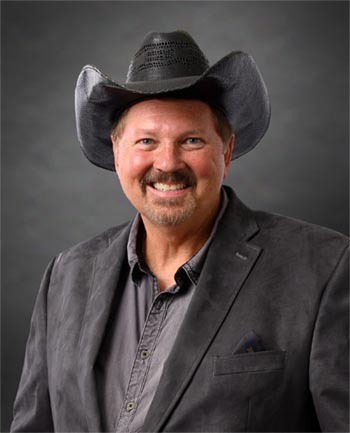 Bruce has achieved prestigious Triple Crown status three years in a row during his career, ranking #1 in annual loan volume, loans funded and purchase transactions funded from 2013 to 2015. In early 2017 Bruce & his team transitioned to CrossCountry Mortgage, Inc in their continual effort to provide the best products available to their clients. His Winter Park team is built specifically to provide the highest level of customer service and maintain a local point of contact from the start of the loan process all the way through closing. 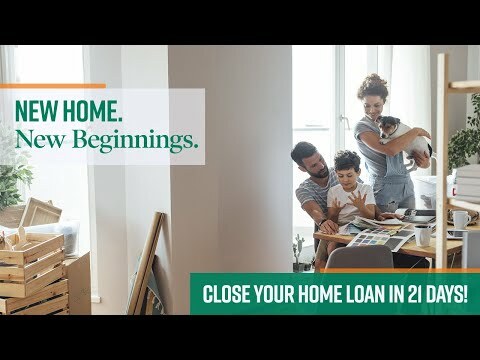 Their goal is to make sure their clients fully understand all their home financing options and are comfortable moving through the entire process. Communication is a big key to success in a mortgage transaction. Bruce and his team excel at communicating with both their clients as well as the other professionals involved in the transaction. 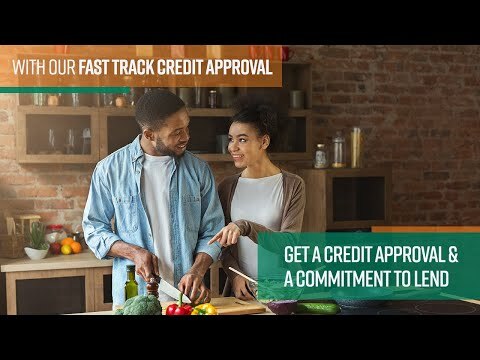 You can look forward to loan updates every Tuesday as well as notifications at each stage of the loan process so you always know what’s going on with your loan. We look forward to helping you with your home financing and are here to answer any questions you may have. Call to schedule your complimentary consultation today! Everyone was so great to work with at the company and was especially impressed that Bruce personally came to our closing. Would recommend to everyone! Thank you. Bruce and his team are super excellent. We had a great experience. Very friendly, easy to reach, knowledgeable, and efficient. They were an absolute pleasure to work with. It was a great experience doing business with CrossCountry Mortgage. Excelent service and professionalism I felt like in family. Thank you all.